Your HVAC is an important, often overlooked, aspect of your home. It maintains the quality, temperature, and ventilation of the air. Your HVAC system is responsible for much of your utility costs. Looking to cut expenses? We offer the industry’s leading system, Trane, to handle all of your heating and cooling needs. Trane systems help improve the comfort of your home at lower operating costs. Trane has a Seasonal Energy Efficiency Ratio (SEER) ranging from 13-22. The higher the rating, the less energy used and money incurred. Heating, ventilation, and air conditioning systems, like Trane, are made to last a long time, but that will depend on how the system is used and cared for over the years. 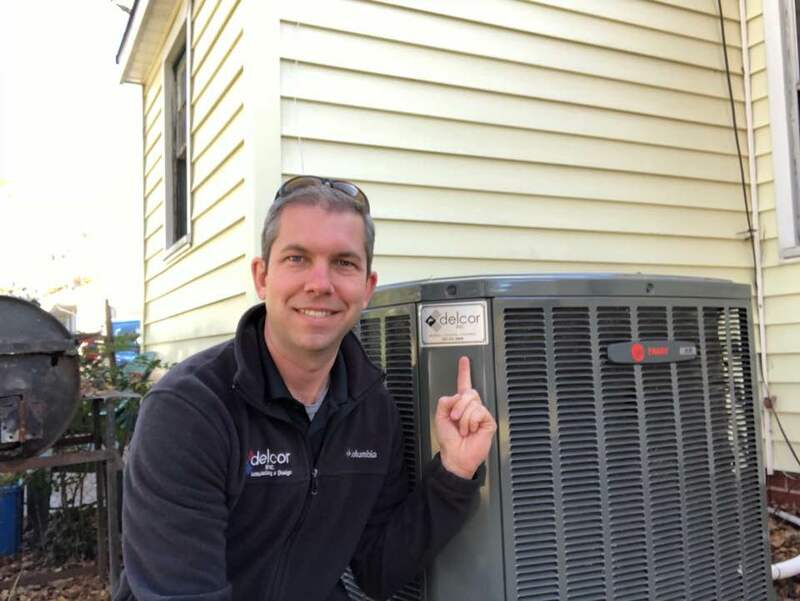 Scheduling annual maintenance allows for our technicians to keep your unit clean, free of debris and clogs, and make any necessary adjustments keeping your system in optimal condition; therefore, helping to consume less energy.